Easy Polaroid Photo Ornament - Lovely Etc. 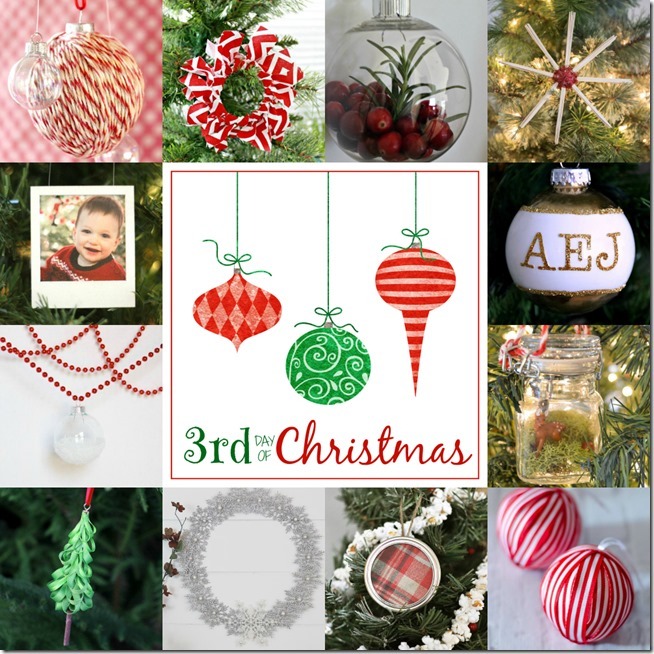 Today’s ornament is so ridiculously easy to make, I almost feel silly even posting about it! But since it is such a fun little ornament, I just had to share. And these days, Polaroids definitely count at vintage. 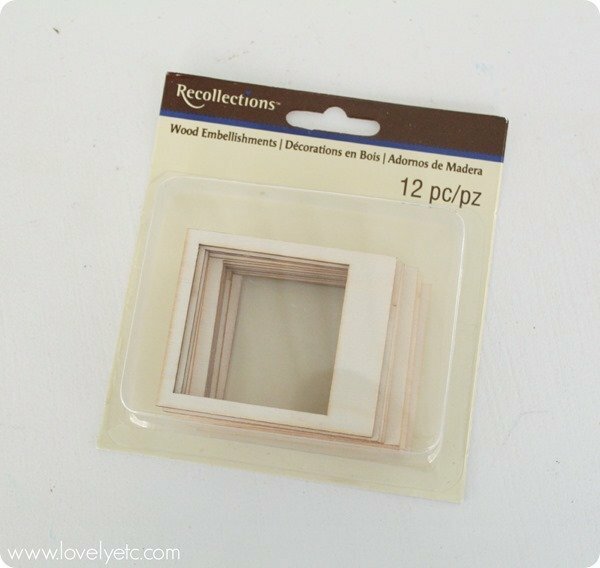 The key to why these are so stinking easy is this pack of little wooden Polaroid frames I picked up at Michael’s. Most of the work is already done for you! I primed and spray painted these white (like the real thing). Then I found a few photos I like of Christmases past and printed them on photo paper. You can definitely use card stock if you prefer but I happened to have some photo paper on hand and like how it gives it more of that authentic polaroid feel. 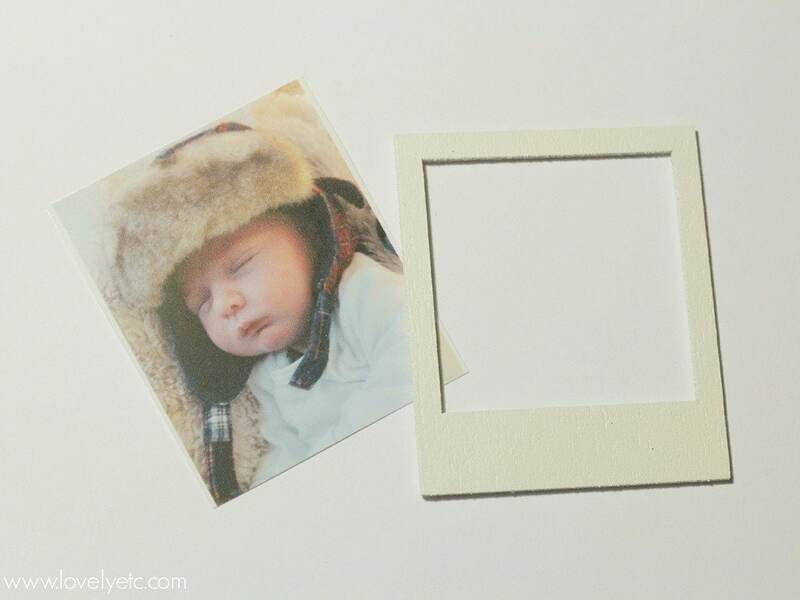 Trim your photo to fit in the frame and then attach it to the back of the Polaroid frame. I just used clear tape to attach my photos. This way, I can always change them out in the future if I choose. Finally, I used fishing line to hang these, again simply taping it to the back. If these are a little plain for you, you could always add a few Christmas-y touches like a sprig of holly or a little bow. I chose to leave mine unadorned because I like the simplicity of them. Don’t forget to check out all of my fellow bloggers’ creative ornaments below! And you can catch up with all 12 days of handmade Christmas goodness right here. Cute! 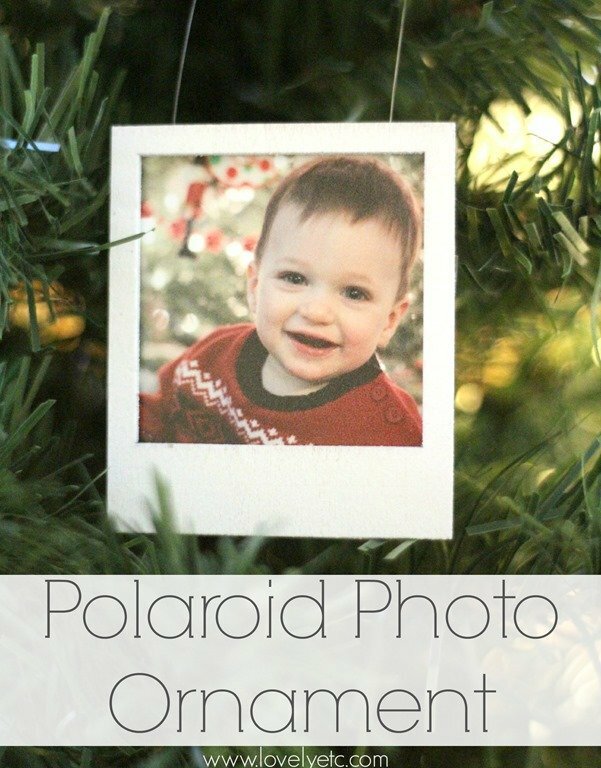 I’m a sucker for photo ornaments and I love the options with this one! Thanks Ashley! 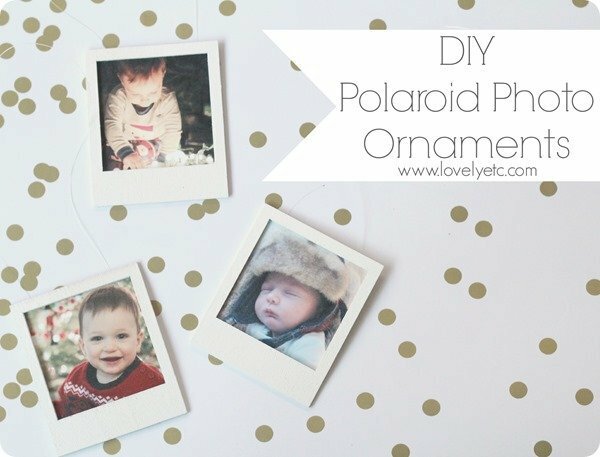 I love photo ornaments too! Thanks Cristina- I have to agree! I know – those little Polaroid frames were such a good idea. 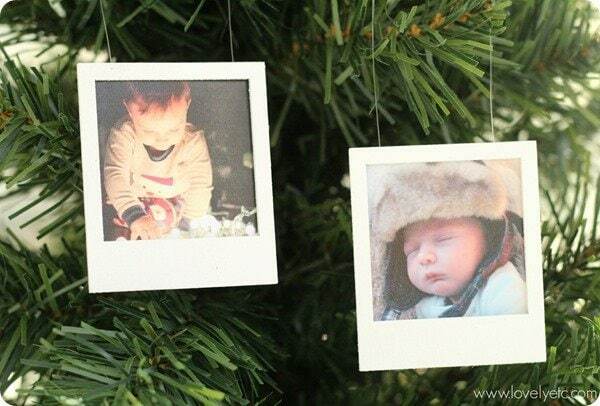 And you are so right – Polaroids were definitely a predecesor of Instagram! Darling! What a great way to preserve the memories!